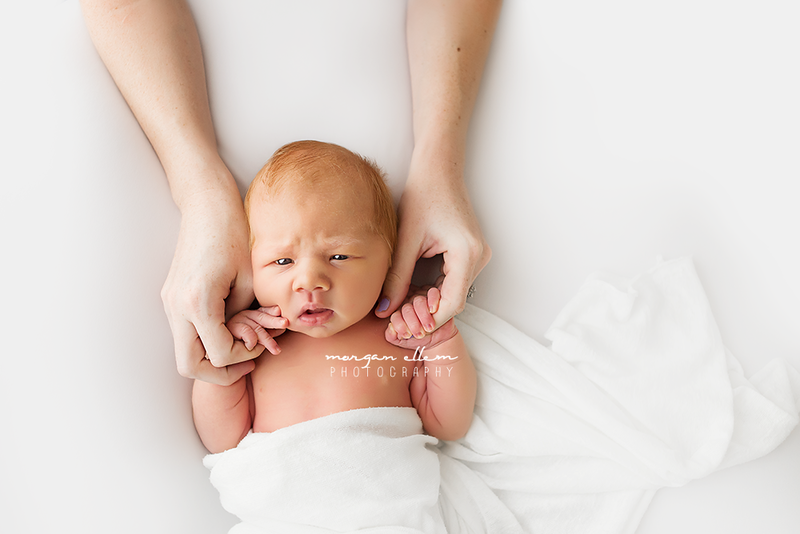 Wyndham came into the studio this morning for newborn photos with his beautiful family. 2 year old Willow is just the proudest big sister - although only wanting photos done on her terms (under her own direction, haha! ), patience and determination on my part meant we still captured some beautiful quiet moments - like I always say, nobody ever sees what goes on behind the scenes! 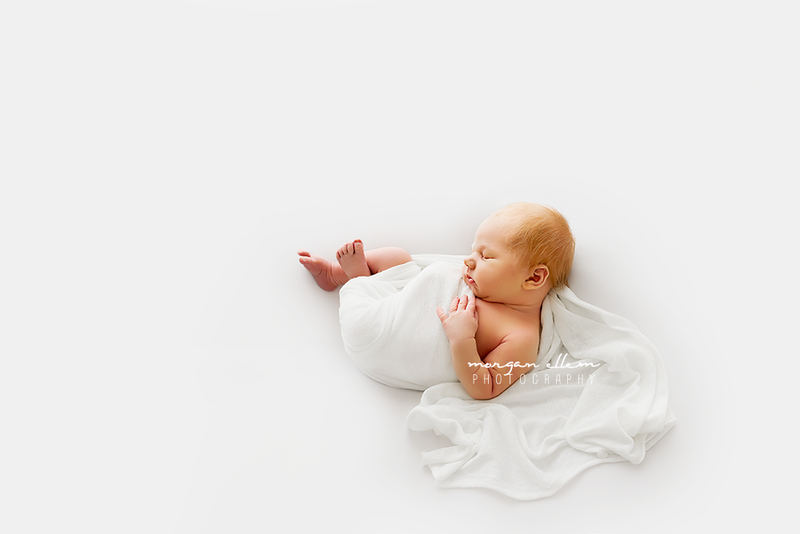 12 day old Wyndham was a perfect little model, and seemed to embrace the free spirit of his big sister, sleeping throughout most of the session. He is certainly the most perfect addition to this wonderful family!